Why iTunes can't restore iPhone? Having trouble with iTunes not restoring your iPhone? Well, you iPhone could get stuck somewhere and iTunes can't restore your iPhone. The version of your iPhone could be older than that of your iTunes making your iTunes unable to restore your iPhone. When you have no backup on your iTunes or the backup has no data then iTunes cannot restore your iPhone. 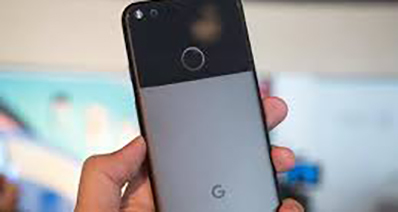 There are other reasons to it such as; poor connection with the USB cable you are using to connect your device to the computer and when you want to restore data that is not compatible with your iPhone. Read through this article to help you fix this problem. Part 1. 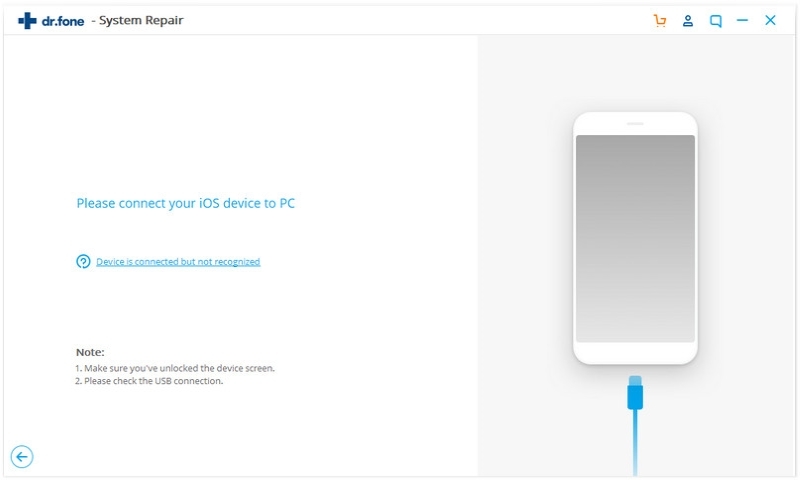 The Best Solution to "iTunes Won’t Restore My iPhone"
Other than other solutions you may use to solve the problem "iTunes can't restore my iPhone", iSkysoft Toolbox - iOS Data Recovery is the best solution you can use to quickly solve the problem and quickly restore your iPhone from iTunes. 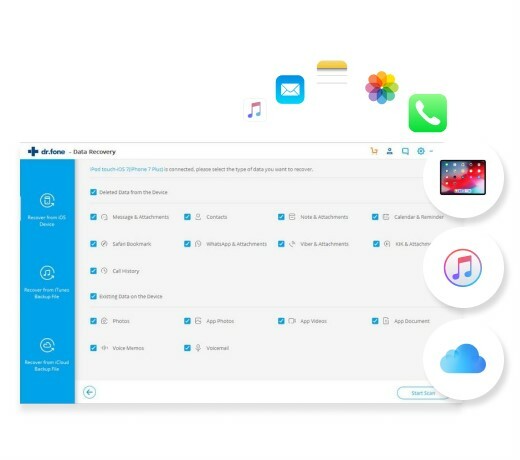 iSkysoft Toolbox - iOS Data Recovery is a powerful software recovery tool that restores deleted data on your iPhone 7(Plus)/SE/6s(Plus)/6(Plus)/5s/5c/5/4s/4/3GS, iPad or iPod touch. It restores data in three recovery modes: Recover from iOS device, recover from iTunes backup and lastly recover from iCloud backup. 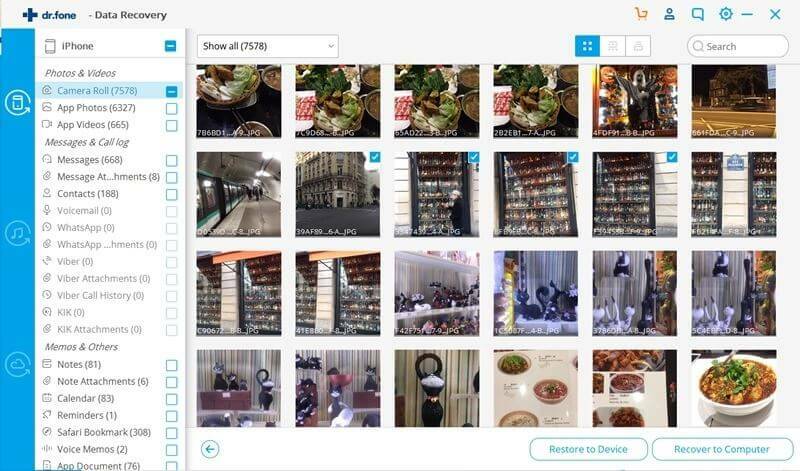 It can recover data such as notes, videos, contacts, photos and other 20+ file types. 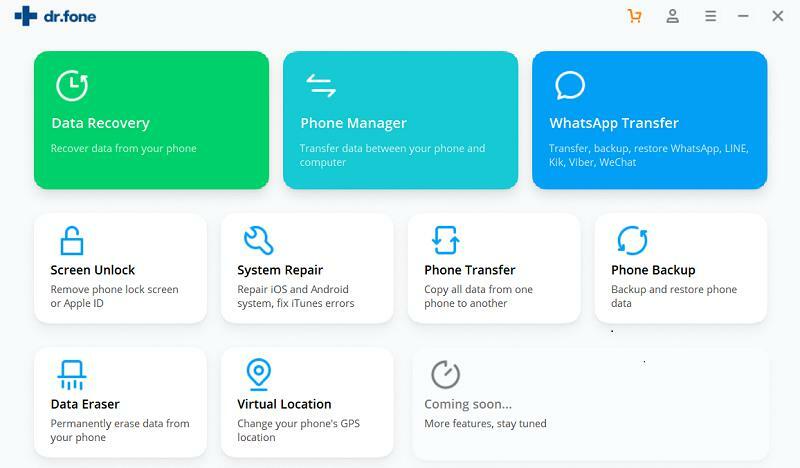 It can recover data lost due to a number of reasons such as an iPhone upgrade, damage or lose of an iPhone and deleting data or files accidentally from your iPhone. It has a quick scan feature which allows you to search for files you may want to restore from your iPhone. Step 1. Choose "Recover from iTunes backup file"
After the software is running on your computer, select "Data Recovery" menu from the main window. Then you can click on "Recover from iTunes backup file" mode of the program. Thereafter all the iTunes backup files are shown on the program pick on the ones you need then hit on "Start Scan" button to extract the data. When scanning stops, a list of files is displayed in categories. Read through the data in the each category then pick on the ones you want. Finally, click on "Export to Mac" button to recover your iPhone data. First you need to download and install the latest version of iSkysoft Toolbox - iOS System Recovery on your PC. At the top bar of the program, tap on "System Recovery" menu then fix your iPhone to the computer using a cable. After that, click on "Start" button. Thereafter you need to download a firmware for your iPhone. The program will give you a latest version of your iPhone to download. 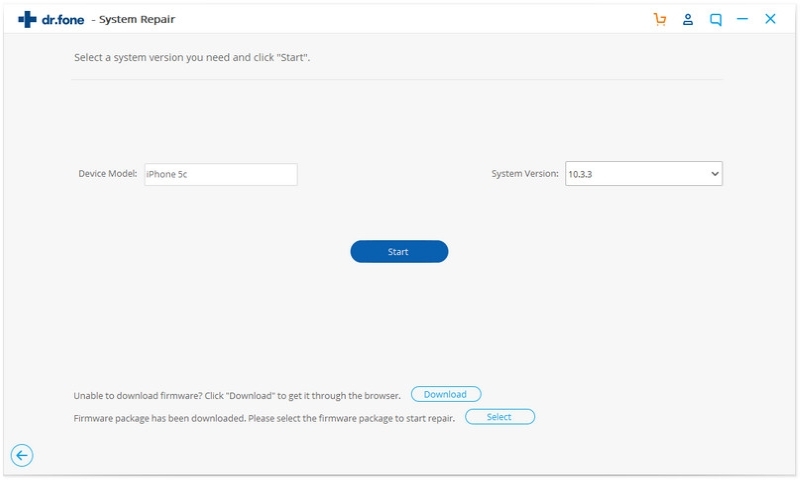 Click on "Download" button to download the firmware. When the download is through, the program will proceed to repair your iPhone. After some few minutes your iPhone device will restart to normal. 1. Update your iPhone/iPad to latest version. Sometimes you iPhone or iPad is of old version not compatible with the latest iTunes version. You need to update your device to make them compatible. 2. Check on your cable and ensure that your connection is proper. Where the you UDB is damaged, you need to get another cable so iTunes can recognize your device. 3. Restart your computer and iTunes. 4. 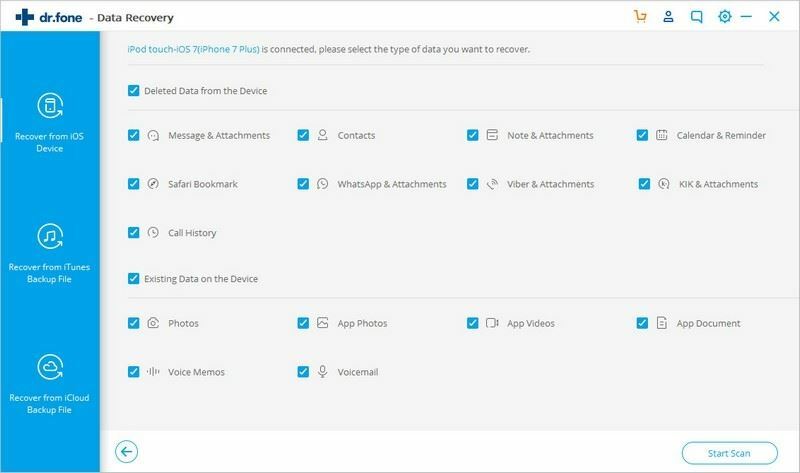 Use iPhone data recovery software like iSkysoft Toolbox - iOS Data Recovery to restore your iPhone data to computer directly from your device. 5. Restart your iPhone/iPad or have a force restart of your device. 6. Update your iTunes to the latest version. You need to also ensure that you have installed the latest version of iTunes on your computer to make it compatible with your iPhone or iPad of latest version.